In the Martial arts as in life things get harder! Are up for the challenge ? 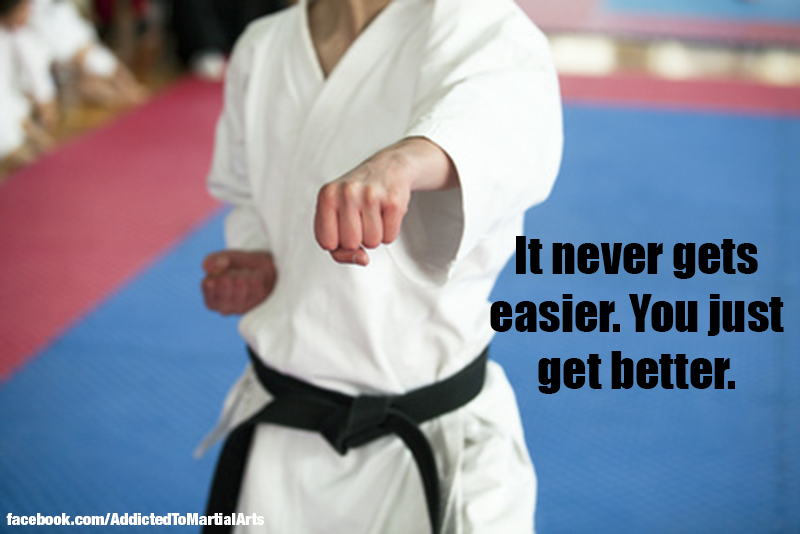 The great reward is you get stronger and better, not only in your Martial Arts skills but in life as well!! !